 If you’re a spring breaker visiting the Tampa bay area you may have heard of the plentiful amount of kava bars and unique coffee shops in the Pinellas County area. You may have even stumbled into one thinking it was a regular bar, only to be greeted by a friendly community of people drinking what may seem to be pretty strange bowls of light brown liquid and cups of bitter green tea. Most of the time everyone is smiling, laughing, and enjoying the beautiful weather our area has to offer. Those light brown drinks that make your mouth tingle are called kava, and the green drinks are called kratom. We will explain what they are and why you should try them later. There is a massive diverse community in Pinellas that frequents these establishments to enjoy the wonderful euphoric and relaxing feelings that the teas provide. Kava bars do not serve alcohol so you don’t have to be 21 to be able to enjoy the fun and have a drink. Kava is a ceremonial drink that comes from the South Pacific islands that is used as an alternative to alcohol. Historically, kava is used for the same way that we use alcohol in the United States, for birthdays, weddings, family gatherings, and special gatherings with friends and family. Kava provides a general feeling of relaxation and wellness and has been enjoyed for thousands of years. Kratom is a botanical drink that gives the user a slight sense of euphoria and relaxation depending on the strain you are drinking. If you’re prone to stress or suffer from anxiety or depression, kratom can help soothe your nerves and calm you down. It’s a psychostimulant as it releases endorphins and serotonin which enhances your overall mood. It’s calming effect eases tension which greatly helps with social anxiety, making you feel more confident and sociable. 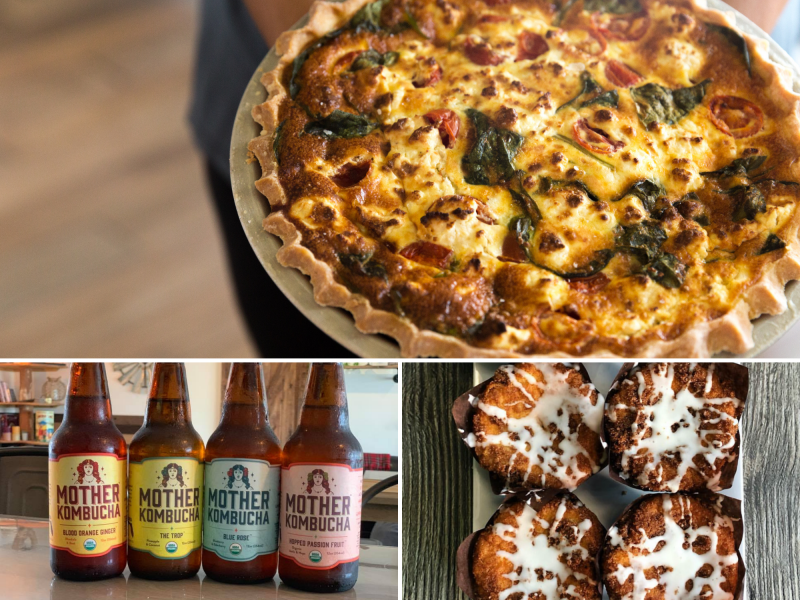 Our offerings are not limited to kava and kratom, we serve Nitro coffee, cold brew, espresso drinks like lattes and cappuccinos, and we have a full breakfast menu with Quiches, Breakfast Sandwiches, avocado toast, bagels, muffins, and more. We boast delicious Gluten Free and Vegan options as well. 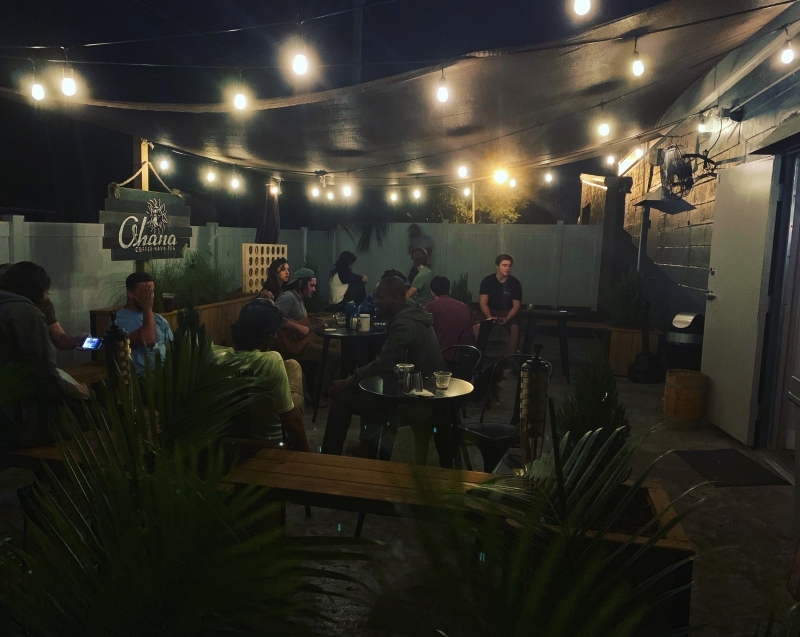 We offer a pleasant social meeting ground for people of all ages with comfortable seating, relaxing lighting and an abundance of friendly conversation. Kava encourages socializing and eases social tension and anxiety allowing the drinkers to engage in conversation and meet new people with ease.”Bula!” when sharing drinks. If you bring in a college ID from your school you will receive 20% off your bill as well :)! There are many places that serve these drinks in our area, and we recommend you check them all out if you have time. Low Tide Kava Bar is in Gulfport, Stateside Kava is on Indian Shores Beach, Muddy Waters in North St. Pete, Grassroots in Downtown St. Pete, Bula on the Beach on Madeira Beach, and of course us in Largo just minutes from the beautiful Florida Botanical Gardens. Call us if you have any questions at 727-287-5282.